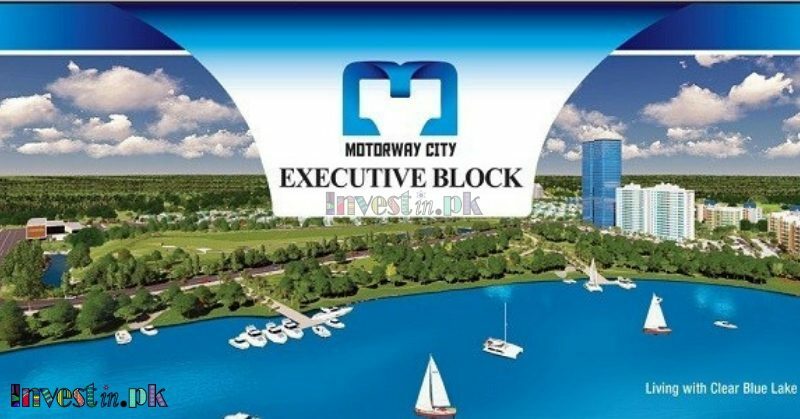 April 15, 2019 April 15, 2019 Ahmad Ali	buy plot in islamabad, Motorway City Islamabad Plots For Sale, plots for sale in Motorway City Executive Block, Why You Should Invest In Motorway City Islamabad, Why You Should Invest In Motorway City Islamabad Executive Block? Motorway City Islamabad is the latest housing project in Islamabad that is offering the best living solutions to people of Pakistan. 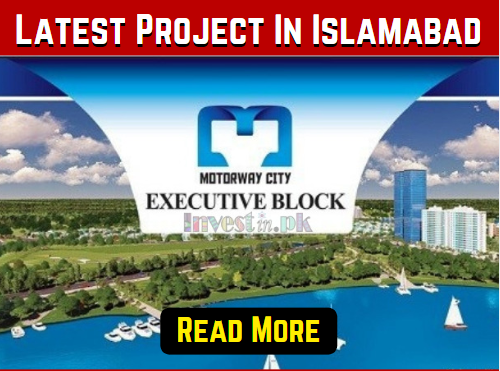 Motorway City Islamabad Executive Block is a project having great potential & high value in the real estate market because of its prime location and development standard. 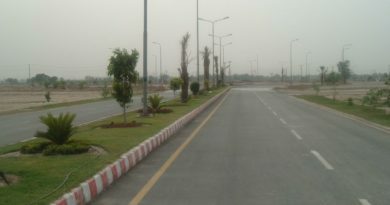 Motorway City Islamabad Executive Block is very suitable for both living purpose and investment purposes. All the advanced and basic facilities of life are available and providing people with a chance to lead a remarkable life. Motorway City Islamabad Executive Block is offering 5 marla, 8 Marla, 10 Marla,15 Marla, & 20 marla plots on very affordable prices. 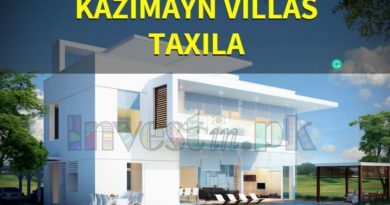 It is the best chance for you to book/buy plot in Islamabad. 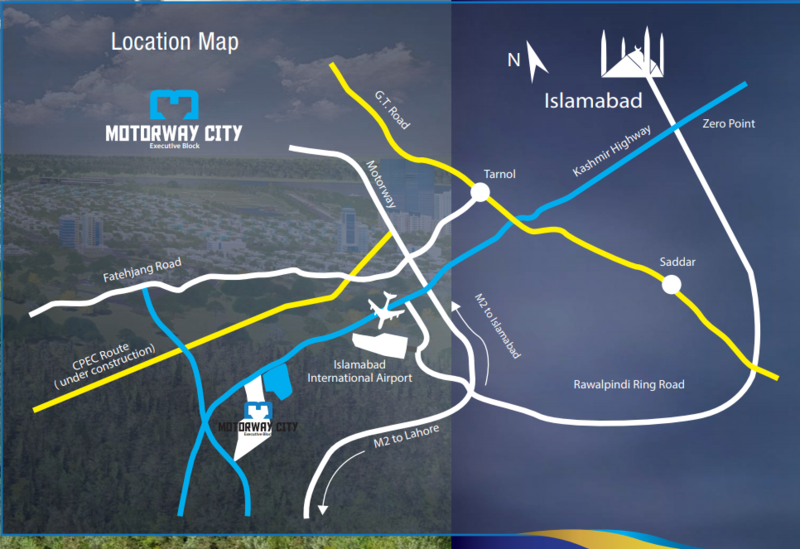 Why You Should Invest In Motorway City Islamabad Executive Block? Motorway City Islamabad is the latest project in Islamabad which is offering the luxury, modern and peaceful living standard to their residents. Because of its proximity, the value of the project also has increased. 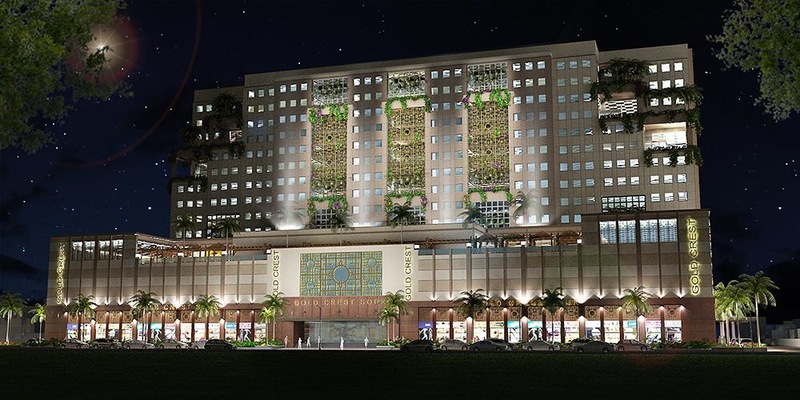 This project has all the great aspects that you are looking for to live a modern secure and happy life. 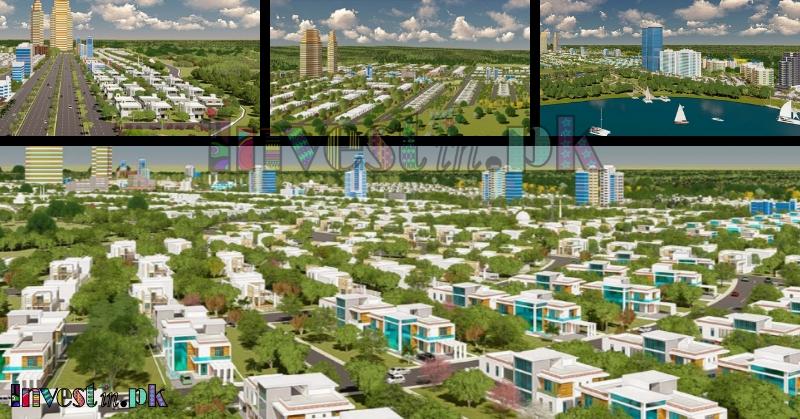 The project is ideal for both investment purposes and for living purposes. Following key features is the main reason that will attract you. Good location, easy payment plan, gated community, boundary wall for security, and beautiful views. 5 Minutes from Islamabad Fateh Jhang Road. You can book your plot by paying down payment and pay remaining amount on an easy installment plan. In this whole project, there are 5, 8, 10, 15 and 20 marla plots for sale in Motorway City Executive Block.